The UK property market is in a brighter mood than it was a few years ago and there’s been a recovery in prices within many towns and cities across the land (and particularly in London) over the past year. 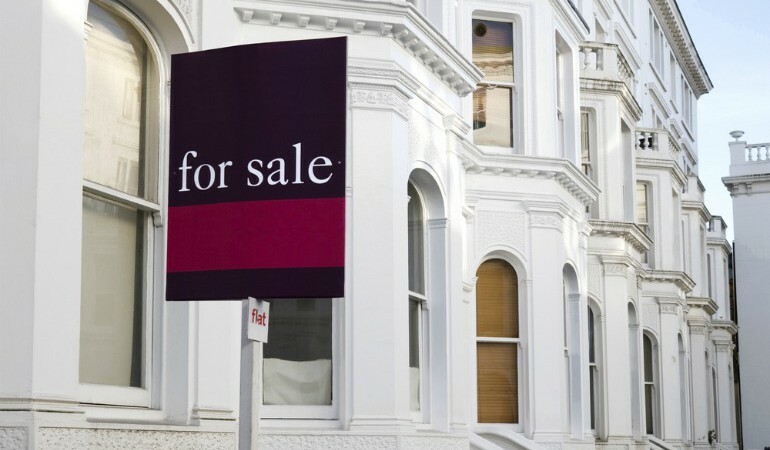 House prices are up by 7% or £12,000 on average year on year, official figures show. But it’s not quite time to crack open the champagne. There is evidence on the street that this short but energetic burst of growth is starting to falter as buyers fade away. 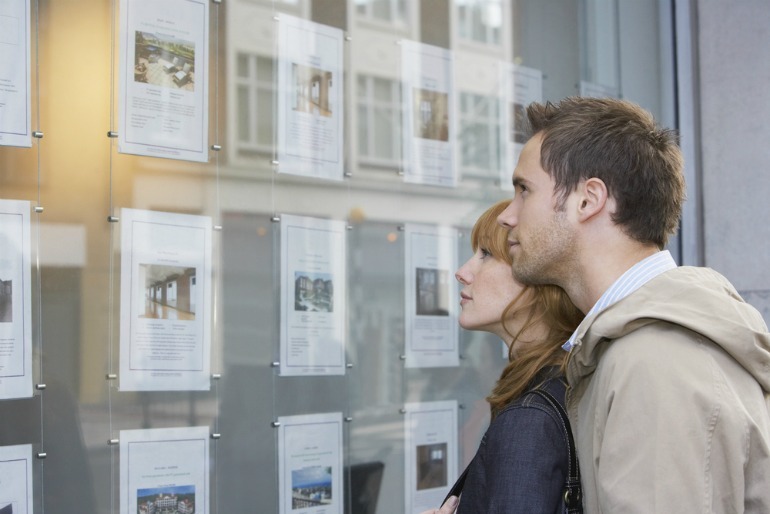 Many agents are predicting a difficult year ahead and, although some experts think the recent Stamp Duty reform may help ease this, the general election won’t help as historically it slows down the property market during the run up to voting. So if you’re about to put your home up for sale, or it’s been on the market for a while, here’s my guide to shifting it. A mistake many sellers make is to be sweet talked by their estate agent into ‘going high’ when it’s first listed. It’s very flattering and exciting but in a cooling property market it can be sales suicide and over pricing is almost always why homes languish for months on the market. People buy homes for a range of different reasons. So, for example, first time buyers hunting for their first flat will want to live near good bars, pubs and restaurants while families after a four bedder will want to know which local schools are best. So, ensure your property details include information that will attract your target market – not just the standard cut-and-paste agents tend to include. If you want to be really keen then write a one-side of A4 summary of the area for the people when they come to view your home. I am constantly astounded by the terrible pictures and boring and poorly written property descriptions you see in brochures, estate agent windows and online. Don’t let them get away with it – the pictures in particular are vital and should make your home look like a million dollars, not a crumpled £5 note. So if the pictures are rubbish, get the agent to redo them. Also, recent research shows that property details without spelling mistakes sell three times quicker than those that do feature them. Agents always tell me that most people sell their home to someone who lives less than five miles away. So one strategy is to instruct an estate agent who has the largest number of branches in your area, the theory being that they will have the best ‘network’ of buyers locally. First impressions really do count because most buyers subconsciously make their decision about a house within 30 seconds of entering it, while research by the Keep Britain Tidy campaign last year revealed that houses that have litter outside them sell for 12% less. Not every agent is the same, even if they wear the same suits. So don’t just go for the nice one with the posh cars. Instead ask them how many houses like yours they’ve sold in the area over the past six months and get them to bring paperwork to prove it. Also, ask to speak to a recent client. This will dramatically reduce the chance of instructing a bunch of chancers. Most period homes were designed for a lifestyle that is long gone and understandably people use spare lounges, dining rooms and bedrooms for a variety of purposes including gyms, offices, art studios and storerooms. But when you’re selling you need to return them to their original purposes; people still think in traditional terms when viewing a property. Remember homes in the UK sell for 95% of their asking price on average so don’t obsess about getting your original full asking price. Early offers tend to be the best because buyers know your property is fresh on the market (unlike the rest, which they will have already seen or rejected). Do you have any tips that worked well when you sold your house? Or do you have any questions about selling your house that we could put to Nigel? If so then leave your comments below.